This is our magic learning zone only available to people who have attended our magic courses. Magic is an amazing hobby, it's not only fun but builds confidence and self esteem. Children think they are simply showing their friends a trick, what they do not realise is every time they show a trick they are putting on a show. The more time they show the trick the better they get and their confidence really grows. Welcome to our 'Learning Zone' which is designed for beginners and amateurs to magic. 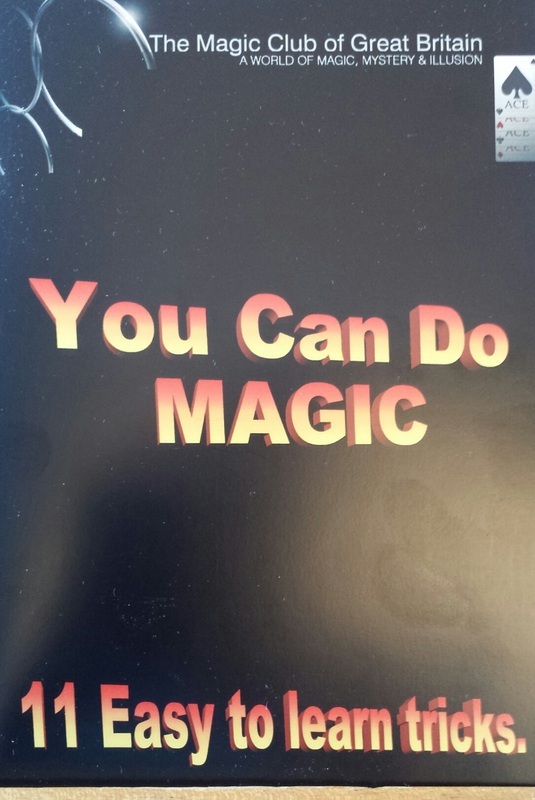 We suggest children start with the 'You Can Do Magic' book which show 11 easy to do tricks. This is a very inexpensive way for children to get into magic (£6.50). The next move forward for them would be to download our e-trick (change every month) range of magic which are priced between £5.00 & £7.00. Moving on they can then join our learning zone which gives them membership (12 months), access to monthly instruction, tricks, manipulation and handling - the price for an annual pass is £65.00. Attend a Magic Club of Great Britain workshop. The Inner Magic Learning Zone is for members only. 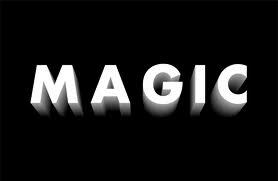 Here you will be able to learn magic tricks, handling and manipulation. New updates are there on a monthly basis. The cost of a 12 monthly pass which includes membership is £65.00. This is one of the best books for beginners to magic. A great starting point into magic. This is where you will find our E Tricks range of tricks. These tricks are relatively inexpensive because you download them directly from our site. This is a complete beginners course in magic on CD Rom.